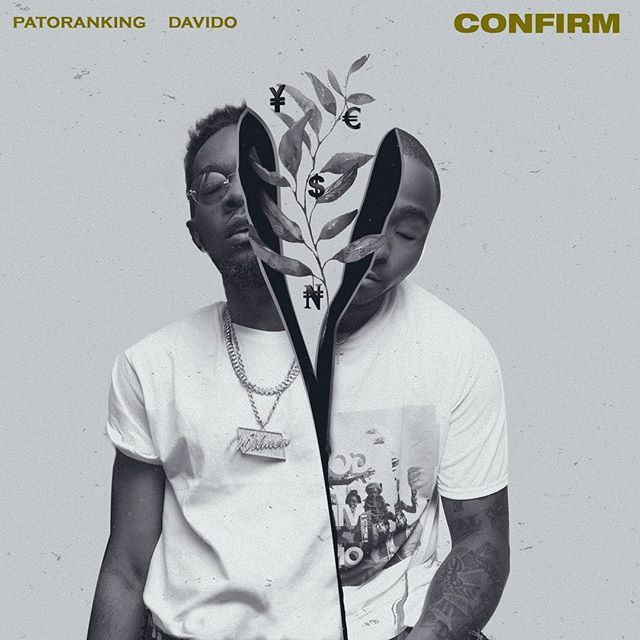 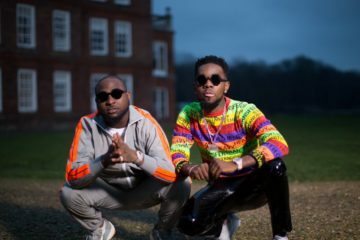 Nigerian dancehall heavyweight, Patoranking, releases his first official single of the year titled “Confirm” which features DMW/30GB General, Davido and interestingly, this is the first collaboration between Patoranking and it was worth the wait. 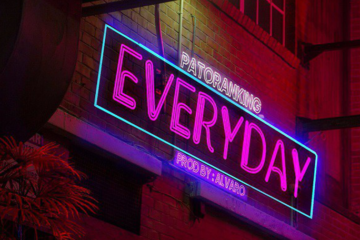 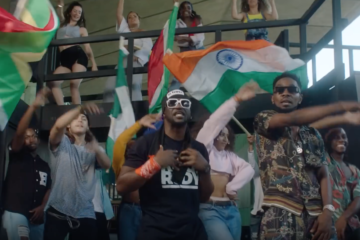 Patoranking delivered a high energy record that should be on everyone’s playlist and will get everyone’s attention at any social event. 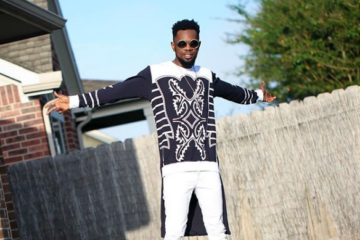 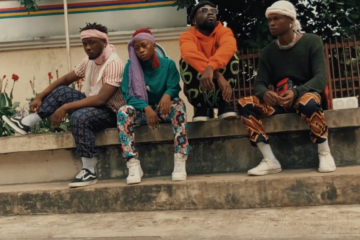 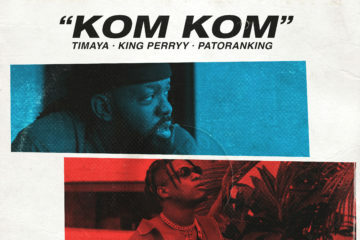 “Confirm” is without a doubt a solid introduction to Patoranking’s new album Wilmer (The Album) which is scheduled to be released in 2019… if this single is anything to go by, we should all be excited about it.